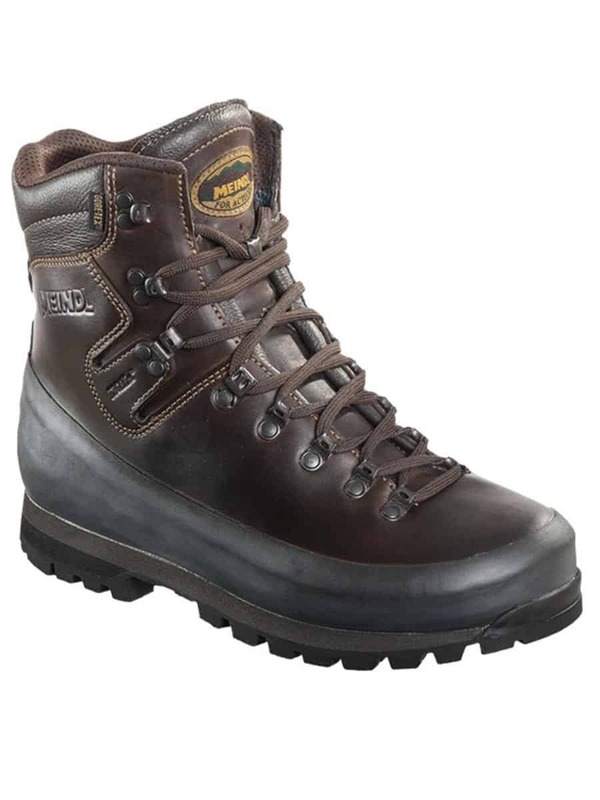 Meindl Dovre Pro GTX is designed with hunting in mind. 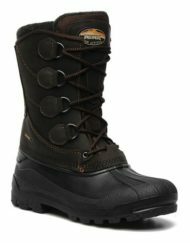 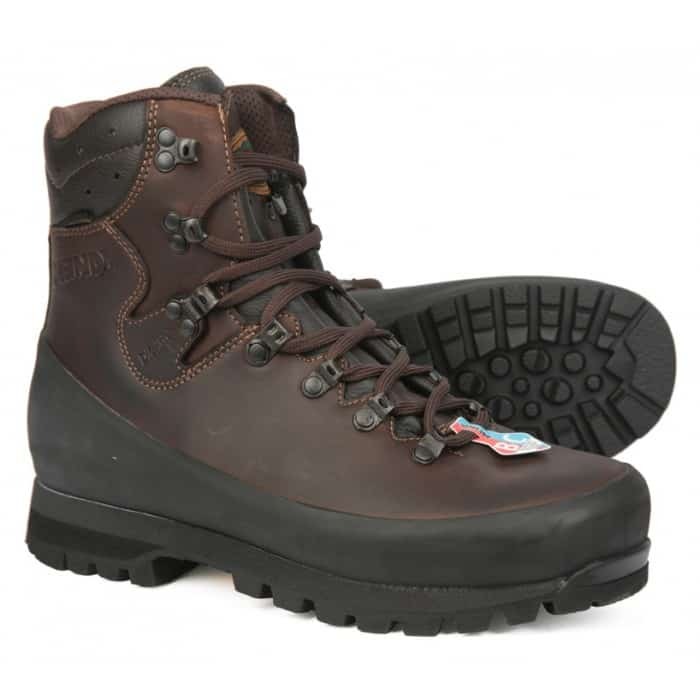 The Dovre Pro combines a comfortable nubuck leather upper with a quality GORE-TEX lining. 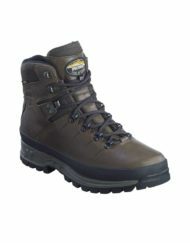 Ultimate protection from the elements, while being soft and supple next to your foot. 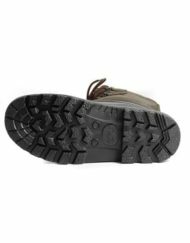 The Meindl Multigriff sole provides outstanding grip. 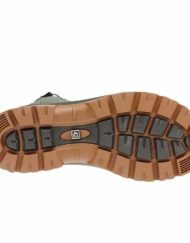 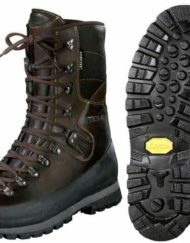 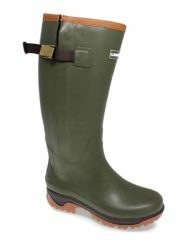 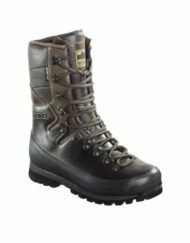 Proofing: use Meindl Sportwax (product code MSW) each time you clean your boots and Meindl Wetproof (product code MW) every third time for deeper penetration into the leather to help maintain the water resistance of the leather.